There are many beautiful Catholic churches in Milwaukee, but if I had to make a Top Ten list, I’d go with the following. 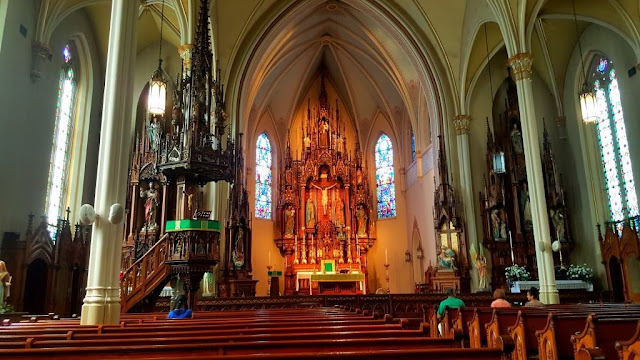 With a few of these, you’ll have to overlook some unfortunate “renovations” which seriously damaged the original integrity of the interior (see Saint Casimir). But thankfully, much of the splendor of the original buildings remains. Follow the link to learn more about each church’s history and view more photos.